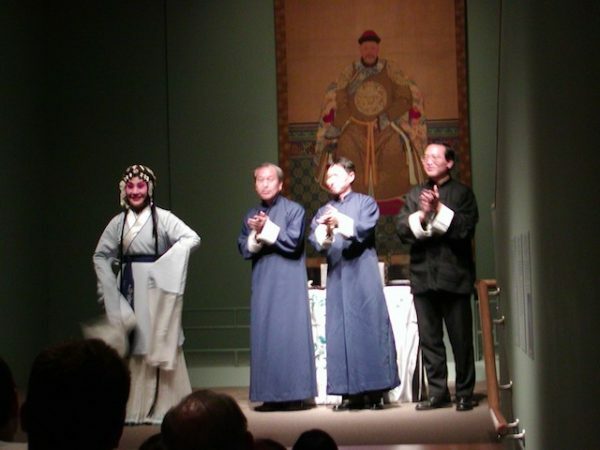 Four performances of a program entitled Songs of the Ancestors presented in conjunction with the Freer Gallery exhibit Worshipping the Ancestors at the Freer Gallery, Washington, DC. 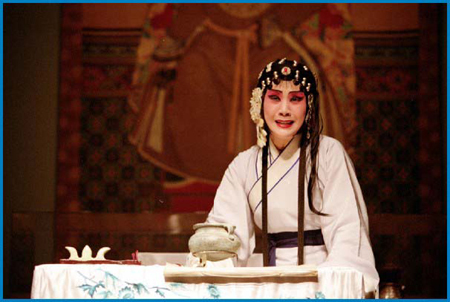 The performances took place within the gallery space to capture the ambience of the original performance of these scenes. 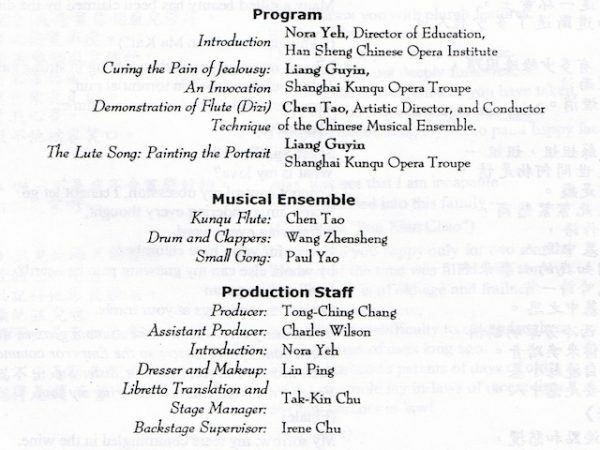 The program featured Ms. Liang Guyin in “An Invocation” (Jae Moo) from Curing the Pain of Jealousy and “Painting the Portrait” (Meio Zong) from The Lute Song. 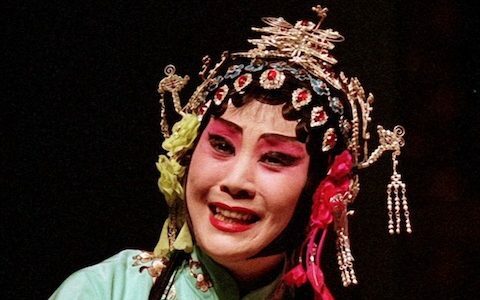 Renowned flutist Chen Tao led the Kunqu ensemble and performed two solos during an interlude between scenes. Sponsored in part by Bank of America.